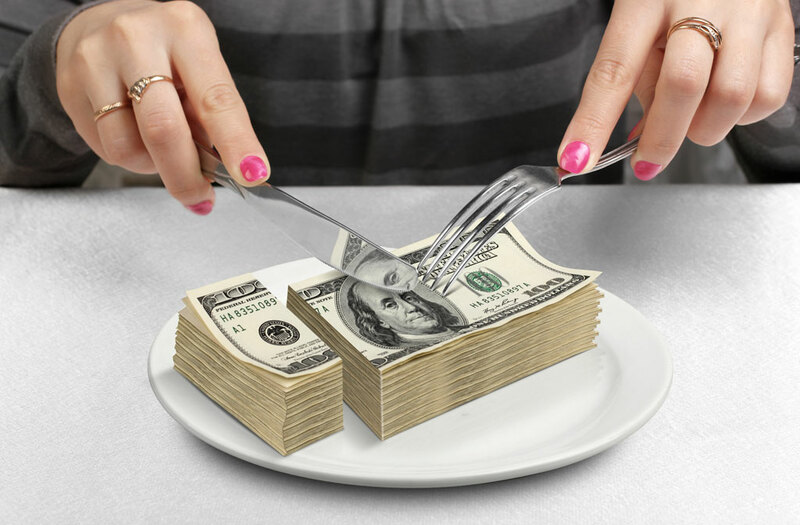 Spousal maintenance (called “alimony” by some states) is one of the least predictable and most litigated issues in divorces. It is essentially one spouse asking the court to order the other spouse to pay a monthly support payment for a period of time after they are divorced. It is not difficult to see why this is a highly litigated issue. It has a huge effect on the finances of both parties and is also extremely emotional. Because spousal maintenance can continue for many years, it is sometimes the largest financial issue in a divorce. If you are involved in a divorce where either party is seeking spousal maintenance, you should be represented by an experienced divorce lawyer if at all possible. This is one issue you want to get right the first time or else you will spend years paying for it one way or another.